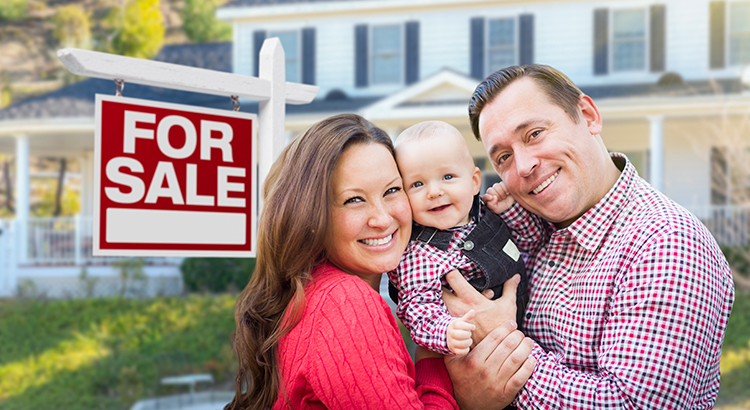 Last week, the inaugural Homebuyer Insights Report was released by the Bank of America. 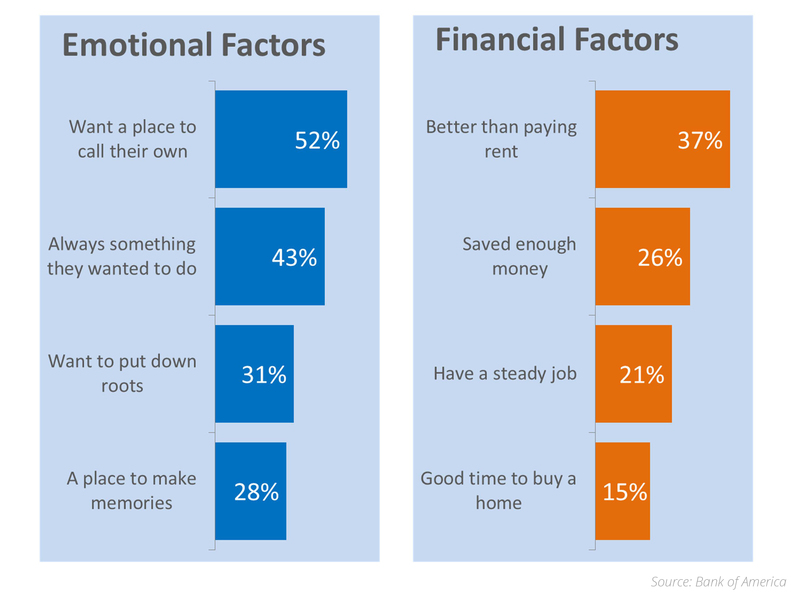 The report revealed the reasons why consumers purchase homes and what their feelings are regarding homeownership. 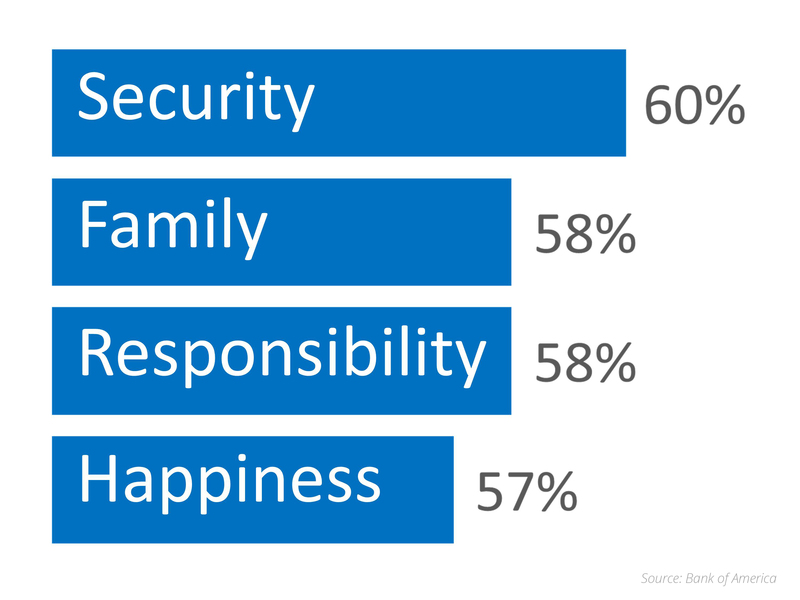 This was evidenced in the report when they asked todays homebuyers to define homeownership. Their answers tell the whole story.